Academic administration; strategic planning and leadership development for nonprofits; curricular evaluation, reform and innovation especially in science, engineering, medicine and health sciences; accreditation of institutions and programs; foundation and grant administration; research on learning and neuroscience; science policy; health science policy; philosophy of science and mathematics; international education; logic; womens studies; philosophy of biology; ethics; philosophy of language. Joan Straumanis has been a high school teacher, college professor, dean at three colleges and president of two. She has also served as a program director at two Federal agencies, the U.S. Department of Education (FIPSE: the Fund for the Improvement of Postsecondary Education), and the National Science Foundation, where she managed basic research on neuroscience and learning. She was a founder of women's studies as an academic discipline, and pioneered legislation protecting sexual assault counselors and victims. 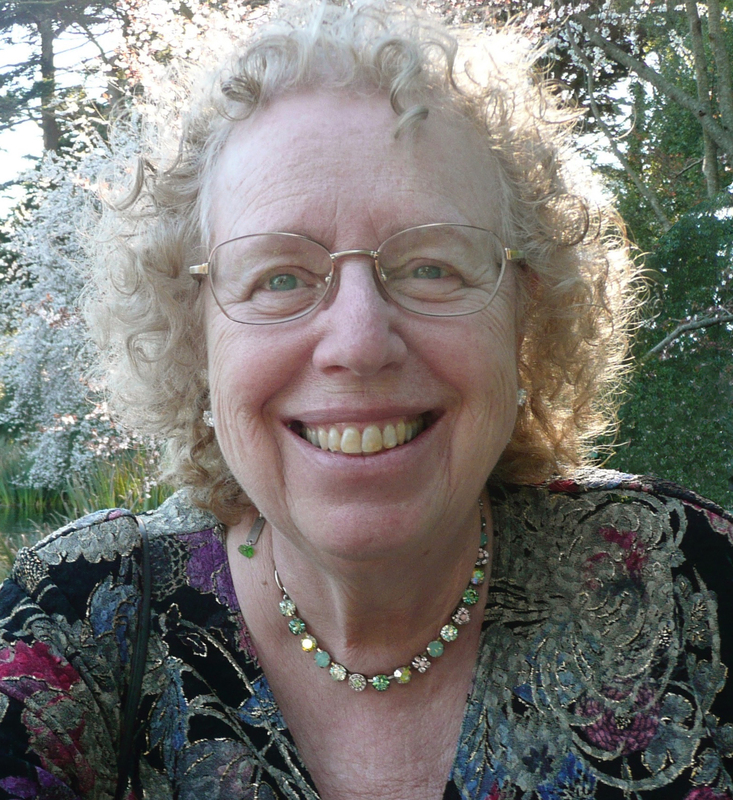 In the late 1980s she was a member of the small group that founded Project Kaleidoscope with Jeanne Narum, and throughout her career has been active in promoting curricular reform and the use of active and interactive pedagogies in natural science and health science education. In recent years she has served as public member on the boards accrediting education for pharmacists and Registered Dietitians. She is also a member of the boards of the Alliance for Continuing Education in the Health Professions (representing medicine, nursing and pharmacy), and the American Society of Health-System Pharmacies Commission on Credentialing. Joan holds degrees from Antioch College (B.A. ), the University of Colorado (M.A.) and the University of Maryland (Ph.D. in philosophy). She is currently a consultant for higher education and other nonprofits.